Web security has become a critical issue for webmasters in recent years. This is due to the threat of hacking attacks perpetrated by cyber criminals. One of the primary concerns of every webmaster is Distributed Denial-of-Service (DDoS). The Customer Success Manager of Semalt, Andrew Dyhan, gives an insight into the essence of DDoS attack to help you stop hackers from slowing down a server. DDoS is a common form of attack faced by webmasters. At the most basic level, the attack is aimed at slowing down your site, but it carries the potential of crashing your site and rendering it inaccessible to visitors. In the case of DDoS attacks leveled against a web application, the software gets overloaded by the hackers. As a result, the application is unable to serve the required web pages properly. 1. Stalling the application database connection by creating CPU-intensive queries. 2. Disrupting service to a person or system including blocking a user from accessing the site by invalid login attempts which result in the suspension of the account. 3. Flooding web applications in an effort to stop normal traffic from getting to the site. 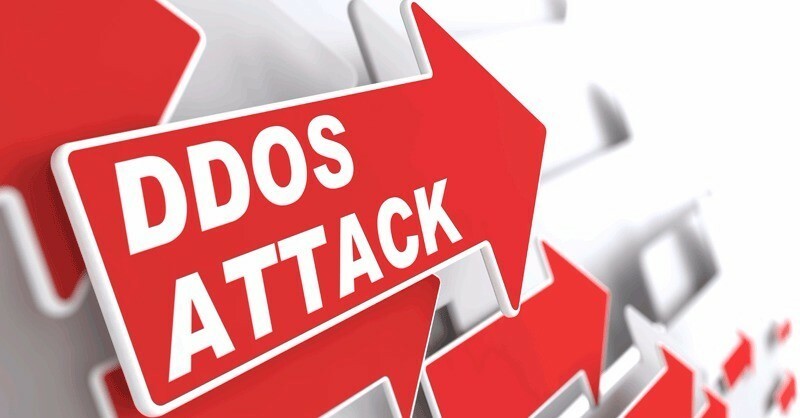 DDoS attacks have become the method of choice for hackers because they are almost impossible to protect against, cheap to execute and affect many users. Most of the time, all a professional hacker need is enough resources and a vulnerable target to take a site offline. 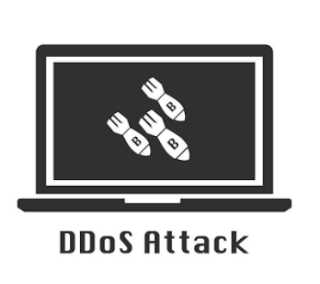 DDoS attacks begin with a single hacker or several hackers setting up a series of bot systems. The hacker commands individual bots to drive traffic to a particular site consistently and simultaneously which normally puts pressure on the site's server. If the bot systems have a large network, the pressure on the server can bring the site down. Although these attacks do not necessarily expose personal information compared to other hacking techniques, they still have a negative effect on companies that rely a lot on readership and online sales. DDoS attacks can cost a business more than $500,000. These attacks carry the potential of damaging the reputation of a brand and giving the wrong impression to users. When perpetrated by business rivals, they give your competitors an edge by enabling them to establish a stronger, reputable business brand compared to your seemingly unreliable brand. In some instances, cyber criminals threaten webmasters to continue disrupting services until they receive a specific amount of money. In addition, data gleaned from a DDoS attack can be utilized by hackers to attack the website in future. Normally, follow-up attacks are simply opportunistic and occur when attackers realize that the site is highly vulnerable which makes it an easy target for more complex attacks in future. Though DDoS attacks are hard to prevent, they can be managed using the SiteLock's security system. The solutions found on SiteLock's security system are capable of identifying and keeping out unnecessary traffic generated by bots from getting to your site without interfering with normal traffic. SiteLock's Security system protect businesses from a wide variety of malicious attacks including sophisticated types of DDoS attacks using Web Application Protection, DNS and Infrastructure protection which are the most important aspects of DDoS protection. 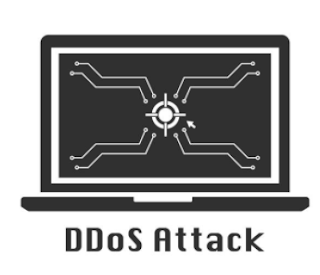 0 Response to "DDoS Attack – Semalt Expert Explains How To Protect Your Server "